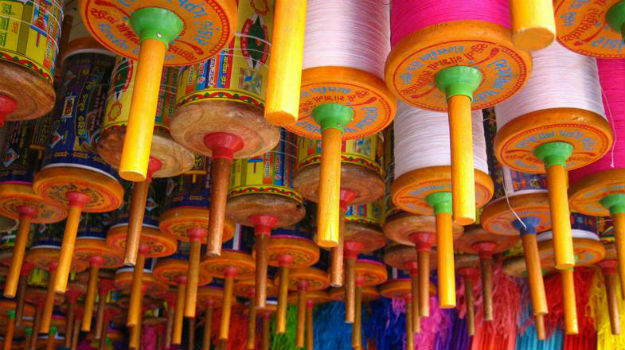 The sky of Gujarat is wrapped in a blanket of myriad hues during the International Kite Festival. 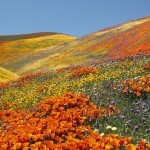 A sight to behold, this spectacle is visible as far as ones eyes can view. 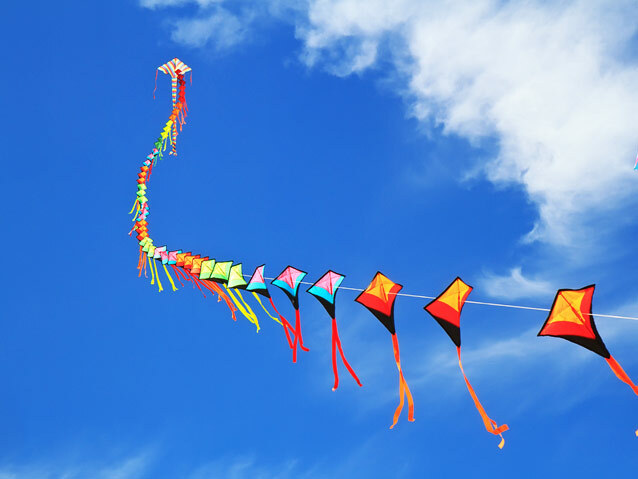 The International Kite Festival is Celebrated Every Year on 14th January on the occasion of Makar Sankranti, also known as Uttarayan. 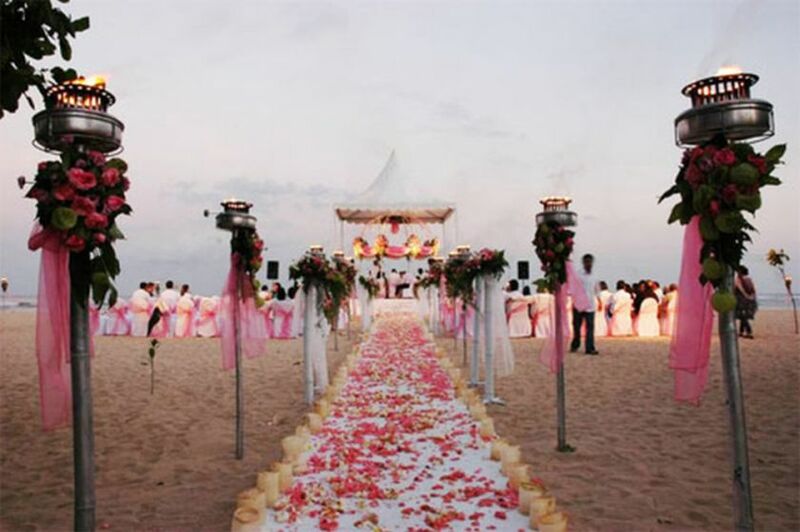 The main venue for this event is the Sabarmati River Front, in the city of Ahmedabad in Gujarat. One of the major tourist attractions of Gujarat, this festival emphasizes the cultural strength and vibrant spirit of this state. Kite flying competition is the major attraction for people here. Participants from India and around the world are drawn here, to be a part of this enthusiastic event to showcase their skill in kite-making and kite-flying. During this festival one can expect hundreds of kites in varying size, shape and colour, some as big as a tent fluttering above, adorning the blue sky, leaving spectators complete spellbind. Apart from the kites, other entertainment programmes such as traditional Garba dance, traditional folk music can be expected. 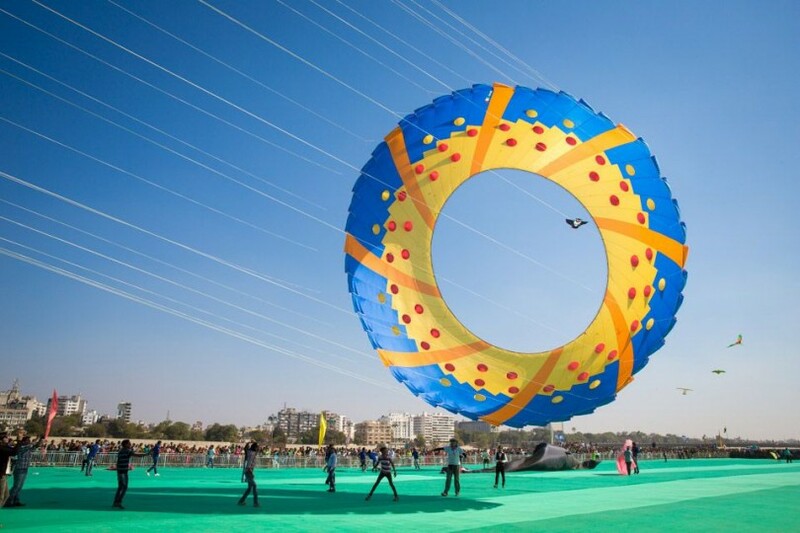 In the recent time, this festival has witnessed many innovations and additions, from unique kite designs as well as kite experts flowing in from around the world. Kites such as Italian sculptural kites, giant banner kites of USA, Rokkaku fighting kites of Japan, Flying Dragon Kites of China and much more, had leaving the spectators enthused. 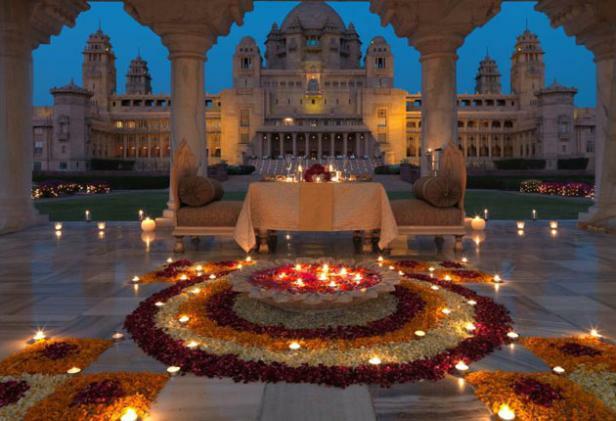 In Gujarat, the preparations for this grand celebration starts months before the occasion. The local markets are flooded with enthusiastic kite buyers and vendors. 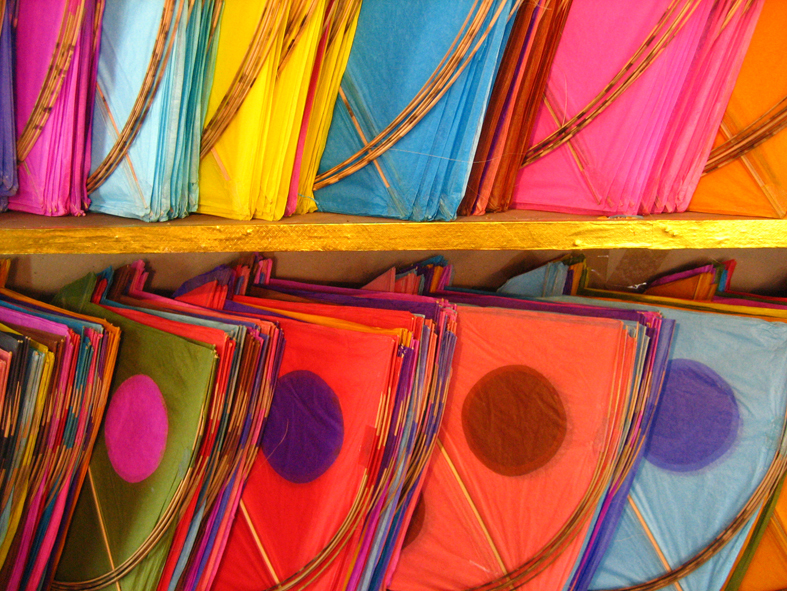 Indian kites called ‘patang’, are specially prepared for this occasion. The kite string known as ‘manjha’ is covered with glue and powdered glass to acquire a cutting edge to be able to cut rival kites during kite flying. People start flying kites early in the morning, and the excitement continues till the sun goes down beyond the horizon. However, the fun doesn’t end here, as youngsters carry on the competition even after dark, now with paper lanterns called as ‘Tukkal’, tied to the strings of their kite. Thousands of these beautiful lanterns make for a very lovely sight at night. Families and friends gather at the rooftops to compete in kite flying, while making plans to bring down or cut as many kites as they can of their rivals. 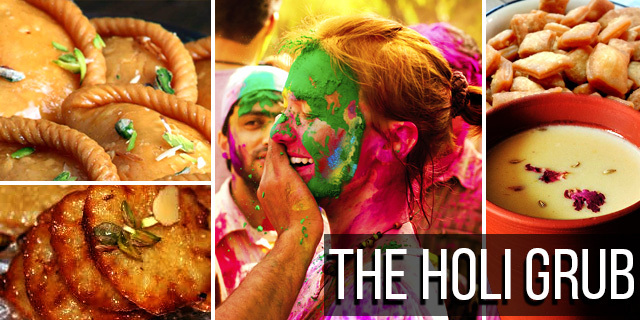 Families prepare special food like ladoos, undhiyu (Gujarati vegetable delicacy), dhokla, jalebi and several sweets and savouries are prepared. 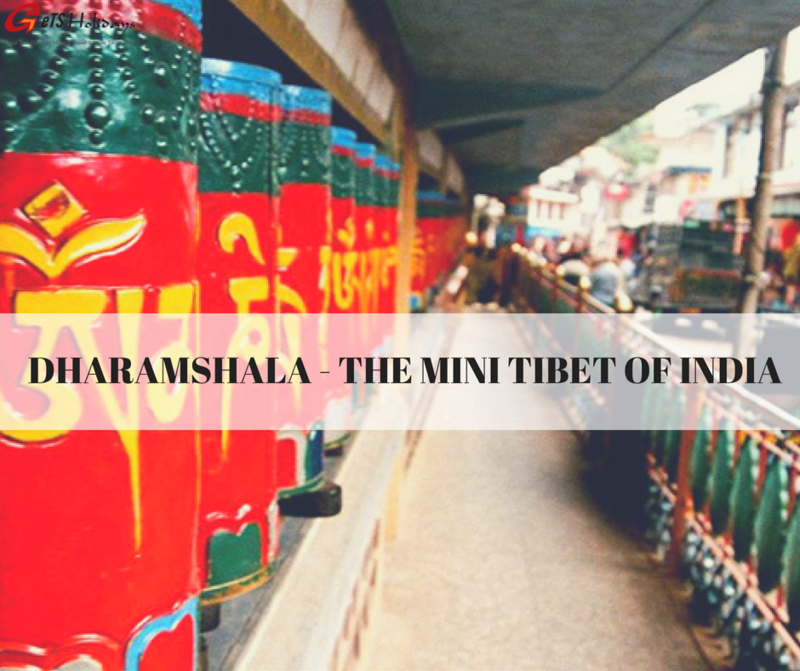 This festival is the best time to visit Gujarat and bring out the childlike fervor in you and enjoy to your heart’s content. 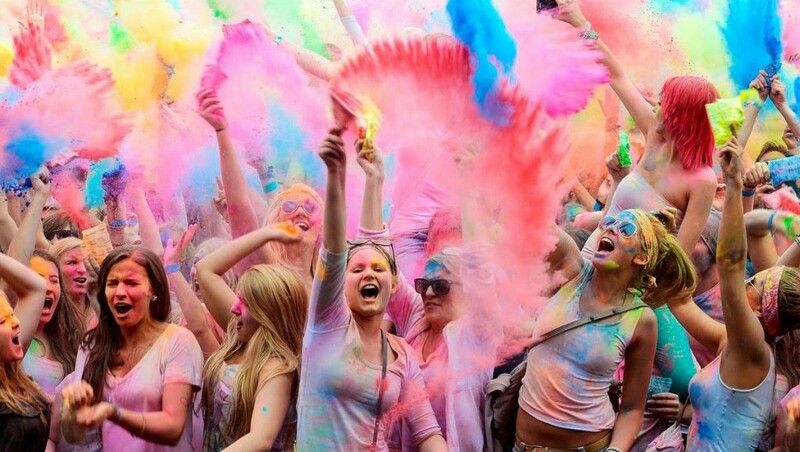 Be a part of Gujarat and have a truly unique experience of fun and happiness that will never leave your memories in a very long time.